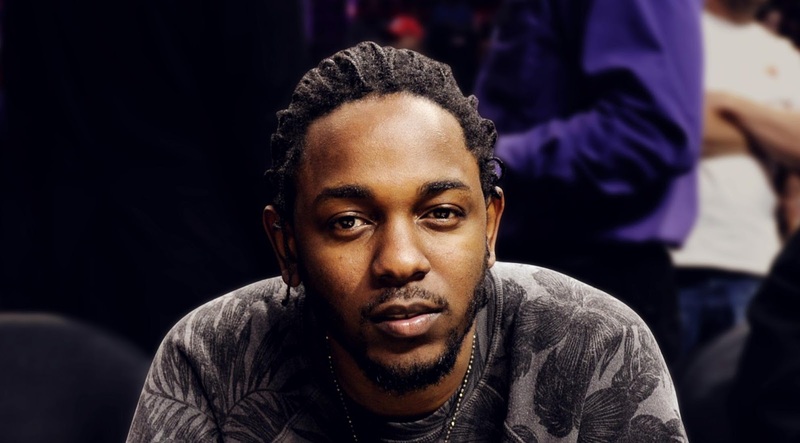 Rap superstar Kendrick Lamar leads this year’s Grammy pack with eight nominations, closely followed by fellow rapper Drake who scored seven. Not far behind with five are Cardi B, Childish Gambino, Lady Gaga, Maren Morris, and surprise multi-nominee H.E.R., who is up for both Album of the Year and Best New Artist, along with several R&B nominations; Kendrick Lamar/”Black Panther” producer Sounwave and mastering engineer Mike Bozzi also have five nominations. This is the first year in which the Grammys have expanded the number of nominees in the main categories from five to eight. The Grammy Awards will be on Feb. 10, 2019.